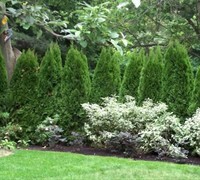 Got some narrow spots in your home foundation planting or need to form a narrow plant hedge in limited space? 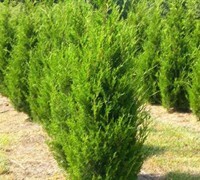 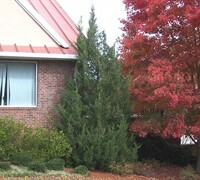 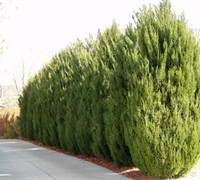 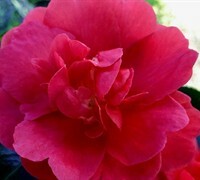 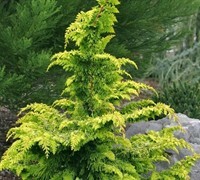 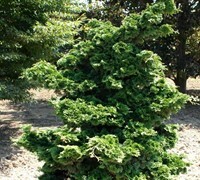 No problem, ToGoGarden.com offers many narrow growing trees to plant in narrow spaces in your landscape. 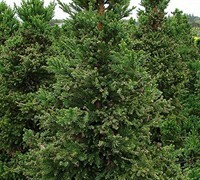 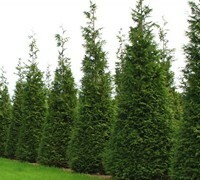 Buy columnar and narrow trees from ToGoGarden.com and well ship high quality, container-grown, fully rooted, straight from the grower specimens to your front door that are ready to plant and augment in your garden.